Propelled by Microsoft, Windows Phone Series has presented incredible changes in the way we utilize our smart phones. Windows Phones are on track of being stand-out amongst the most prominent smart devices available now days. The best chunk of Windows Phone app design and development is that, it can also make brand attentiveness, apart from revenue generation; thus firming up client collaboration. 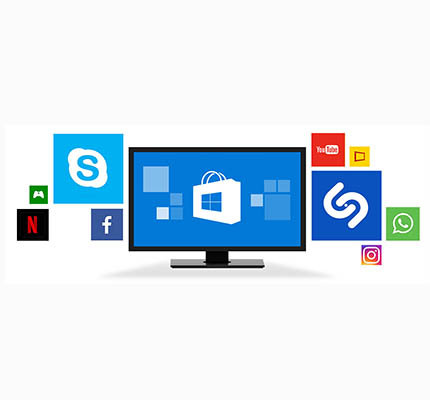 Sygnet is a prominent Windows Phone App Development Company having ability in the customized Windows Phone App Development that are functional and additionally snazzy. Our procedure of the development is exceptionally concerted and totally straightforward to the customers. We assure to include them at each single phase of the plan so that we design and develop as per their prerequisites and visualization. 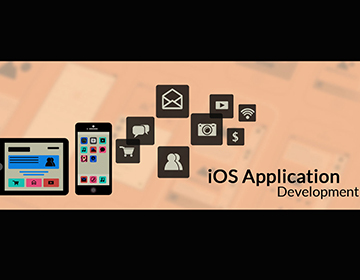 We also have extensive amount of proficiency in all the cutting-edge and well-known open source mobile technologies and frameworks to deliver you with multi-platform development choices for the application. The Windows Mobile platform gives developers one of the projecting OS to create smartphone apps. Utilizing this platform, organizations get quality, safety and support of the well-known brand Microsoft as well as one of the fastest developing app stores to deploy the mobile app. With its awesome User Interface and freely-flowing abilities, Windows built phones are evolving and solid competitors in the market of smart phones. Microsoft Windows has always endured as a stand-out amongst the created platforms by organizations. Because of its huge and recognized user base as well as user friendliness of OS, the flourishing mobile version will just keep on being utilized on more smartphones and tablet devices later on. Those Windows Phone App Development Companies and associations are liable to acknowledge incredible advantages both in the short and long haul. 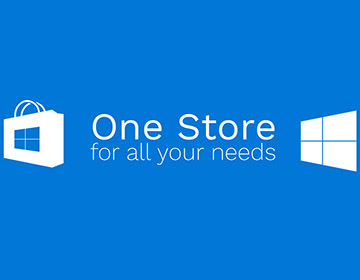 What makes Sygnet the ideal service provider for Windows Phone App Development?